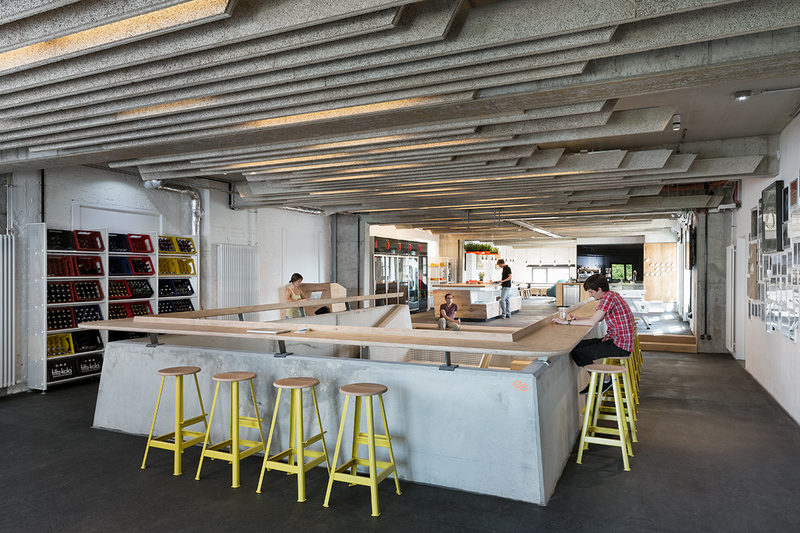 An office is not just an office, particularly if we’re talking about one of the most successful internet-start-ups in Berlin. 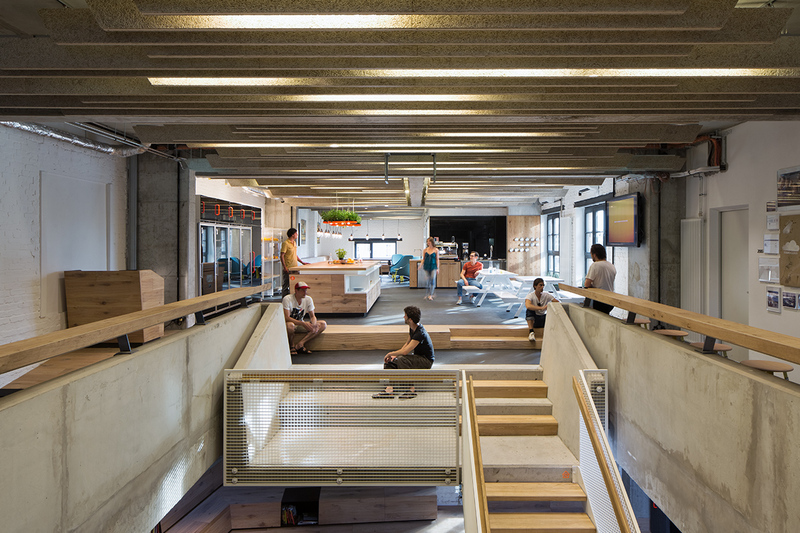 Kinzo’s design for the fit-out of the 4,000m2 SoundCloud office space focuses on design and comfort. 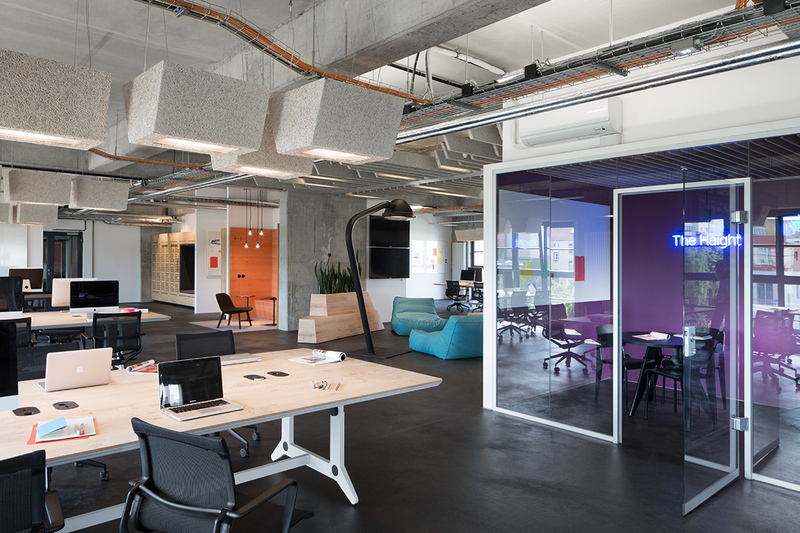 Key to this are the oak-veneer finished furniture elements, for whose surface treatment kubix developed its own manufacturing process. Due to time pressure we had to complete our installation whilst the structural and interior work was still on-going. 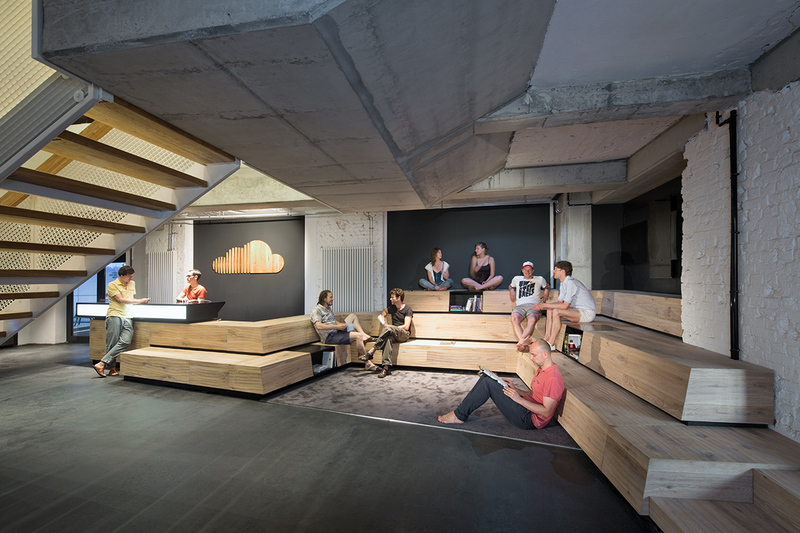 The result is persuasive: the SoundCloud Office is regularly referred to as an exemplary piece of contemporary office design.